When you water young plants, past the seedling stage but not yet fully grown, you can cause harm to the soil and so to the plants. 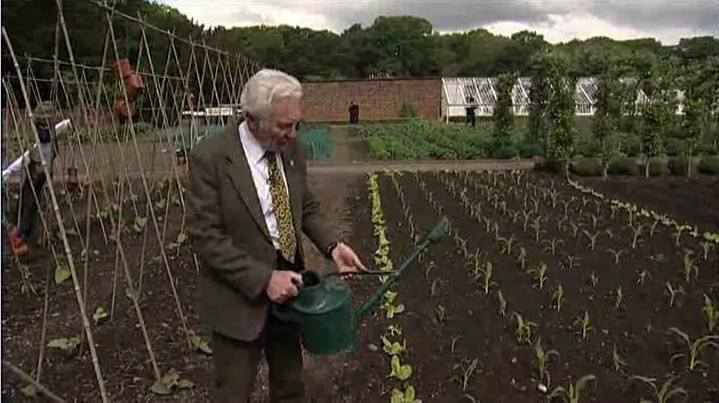 In this video, Sam Youd, head gardener at Tatton Gardens shows us how to water young plants properly. One tip Sam doesn’t mention is that when watering small seedlings, turn the rose upwards on the watering can so the water has to go up before being brought gently down by gravity. There are two things you need to be a master gardener; knowledge and skills or techniques. Knowledge is easy to pick up from books and the internet but the simple techniques are often assumed. As a head gardener, an important part of Sam Youd’s job is to train the staff to work efficiently and effectively. He’s obviously as good at that as he is at growing. Even with a simple task like watering plants, he doesn’t assume knowledge. 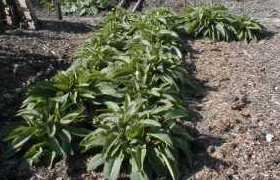 He explains in detail exactly how to water the plants along with the reasons why you do it this way rather than another that might seem easier to the novice. 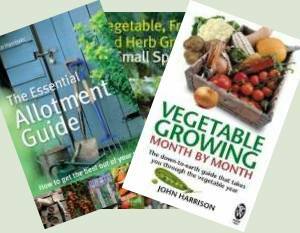 Incidentally, there is a good range of top quality watering cans listed in the allotment shop.